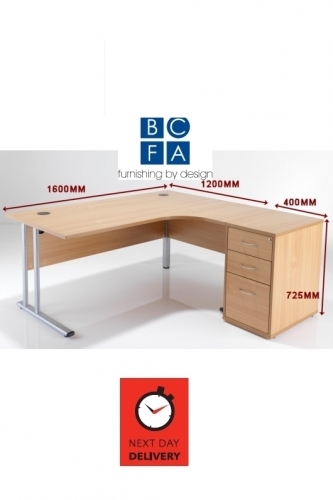 Upto 65% Cheaper Than The RRP! EN1729 Parts 1&2 - Encouraging good posture in children. 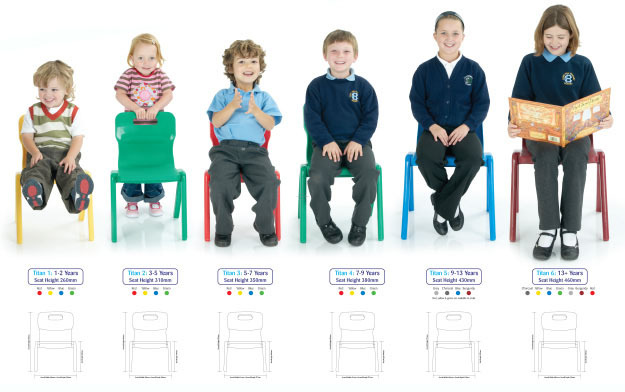 The Titan Chair Is The Only One Piece Classroom Chair Which Is Fully Certificated To En1729 Parts 1 And 2. 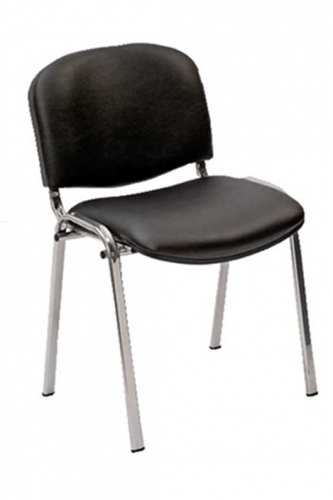 Stylish Heavy Duty School Chairs Designed With The Child Comfort In Mind. Available in 6 Different Sizes To Accomodate All Ages From Primary Up! Available in 6 different Bright Colours. (T5 and T6 Only): Blue, Red, Green, Yellow, Charcoal, Grey, Burgundy.